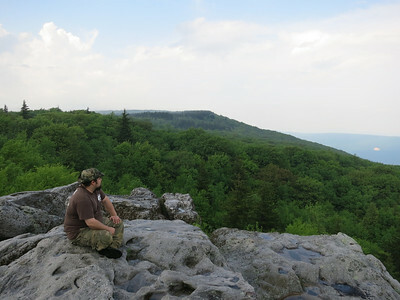 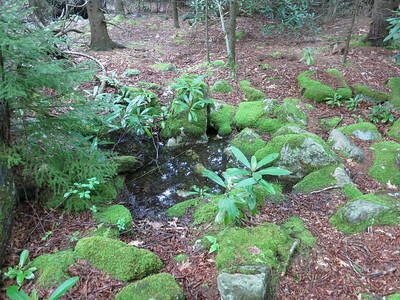 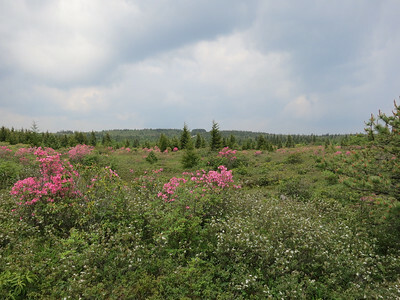 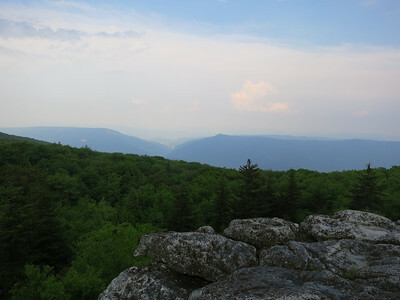 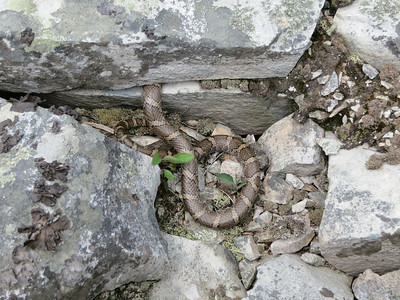 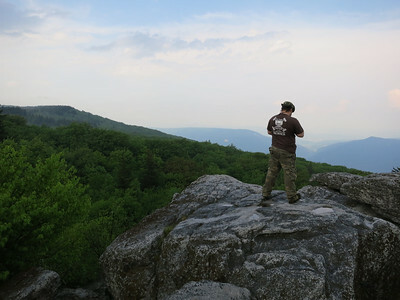 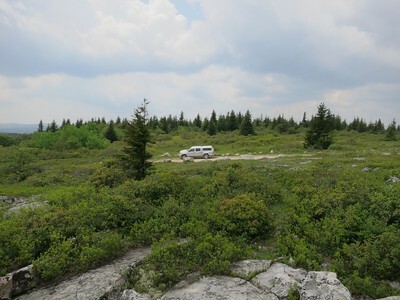 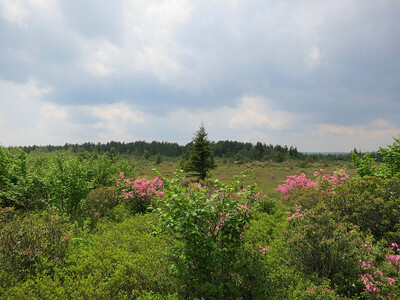 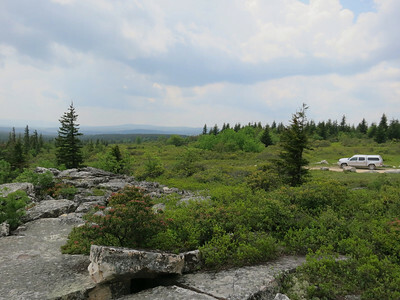 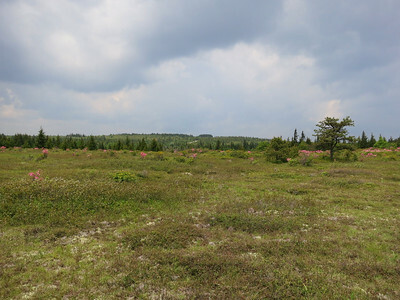 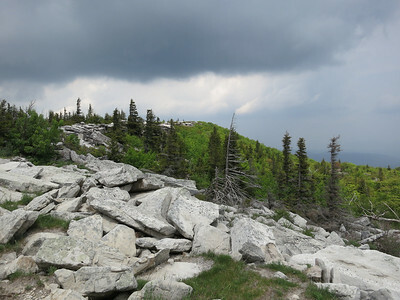 Took a trip down to Dolly Sods on Memorial Day weekend. 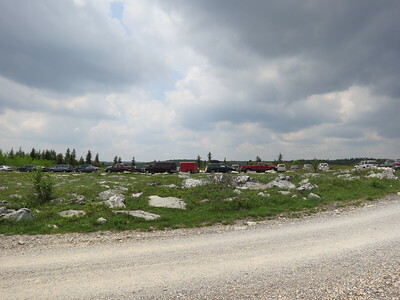 Not the greatest time to go, the place was PACKED. 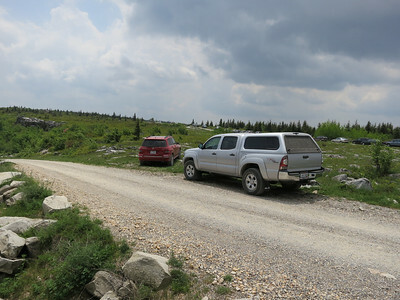 There were cars parked all along the road, especially at the north end. 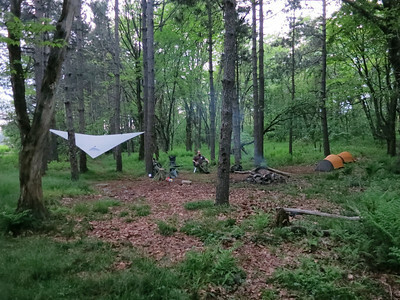 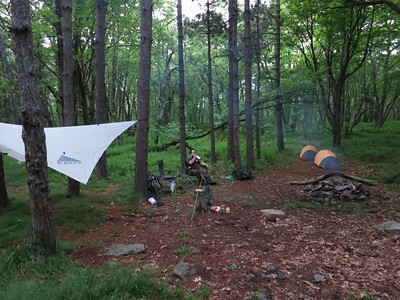 Luckily the place is pretty large, so it was still fairly easy to find a camping spot. 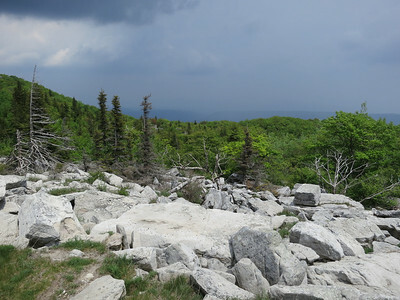 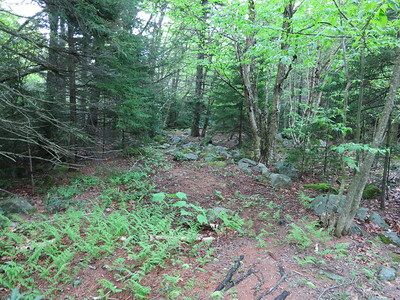 We would have liked to spend some time hiking around the area, but didnt feel like it with all the people on the trails. 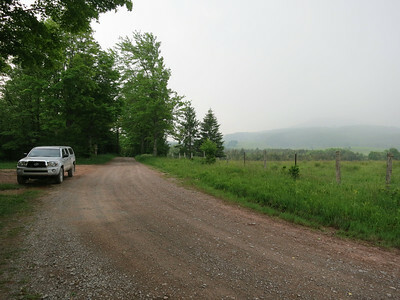 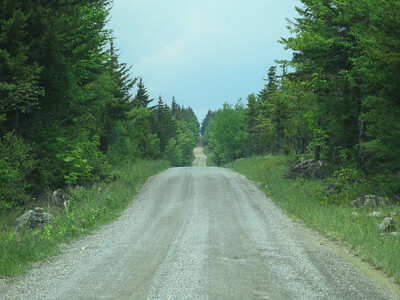 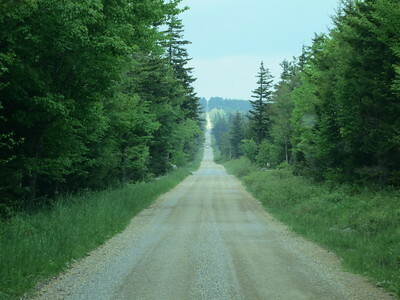 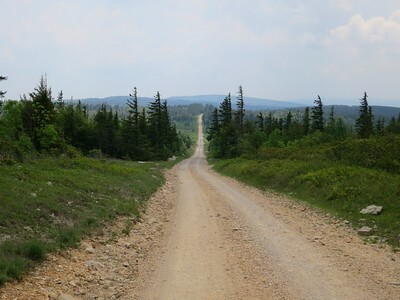 We did end up driving pretty much every square inch of the roads around Dolly Sods though. 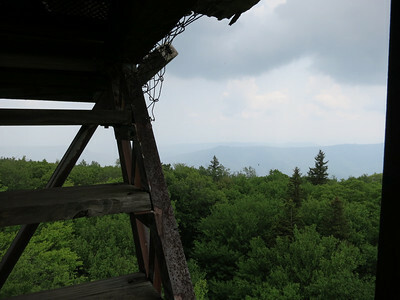 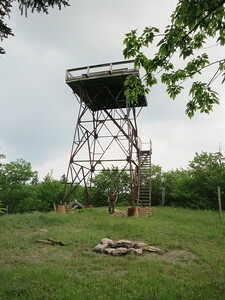 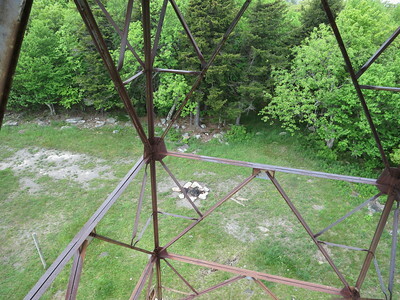 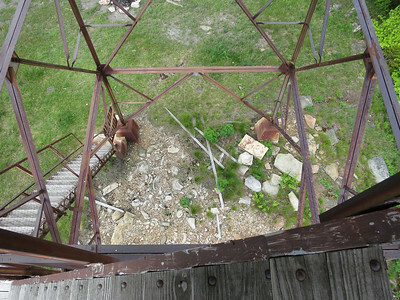 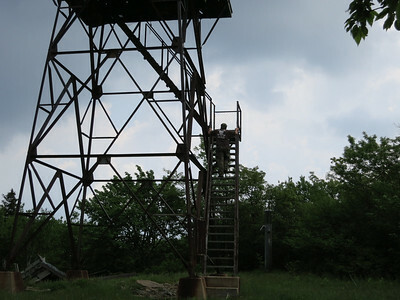 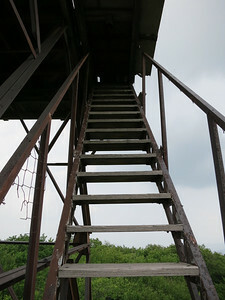 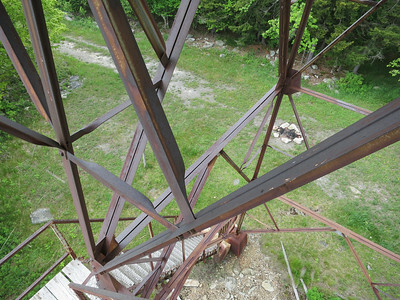 We also took a short hike to the fire tower, which is in very bad shape. 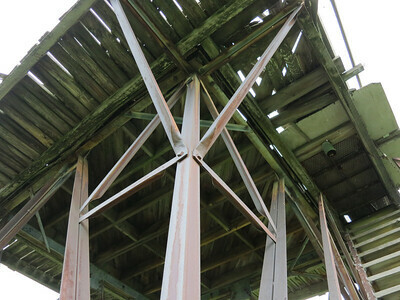 Most of the roof and walls had blown completely off, and you can no longer get on top of the platform. 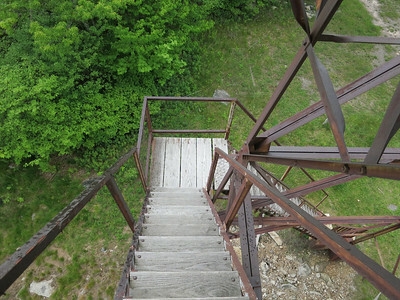 Even walking up the stairs as far as you can doenst get you a very good view. 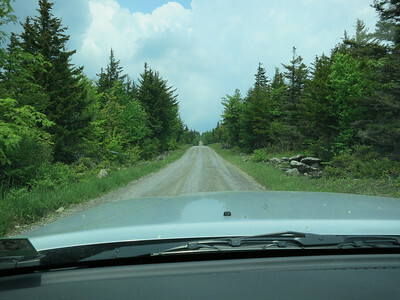 The next day we decided to take the long way home and drove through Sinks of Gandy area up through Luaral Fork camp grounds. 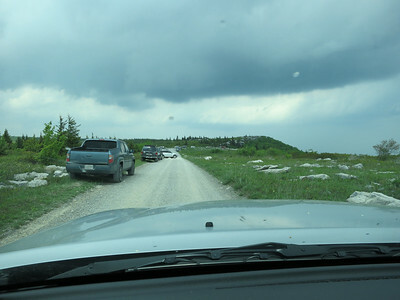 Had some pretty intense thunderstorms on and off during the drive, and even had hail twice!